Verbatim Premium SDHC memory cards have the highest class rating of available memory cards today: class 10. These premium cards provide superior performance for high-end devices with fast transfer rates, allowing you to capture every moment with your digital camera or video recorder. Class 10 memory cards offer the best in video capture and playback, and fast video and photo upload and download to and from your PC and compared to lower performing class four and class six speed rated cards when used with a host SD8C device. Verbatim's premium memory cars are ideal for HD video recording and high megapixel digital photography. All verbatim memory cards are fully backed by a lifetime time warranty. For fast transfer rates and to get the most out of your high-end devices, try Verbatim Premium SDHC memory cards. 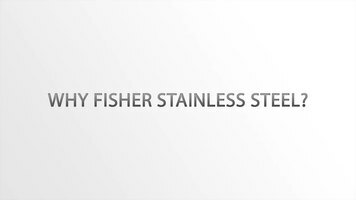 Fisher's stainless steel contains zero lead, making it a safe and high quality faucet to use at your establishment. In fact, Fisher is so confident in their stainless steel faucets, they offer a 5 year warranty! Watch this video to learn more. 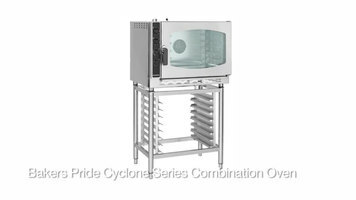 Check out this quick video to learn how simple the Bakers Pride Cyclone series combination oven is to operate and clean! 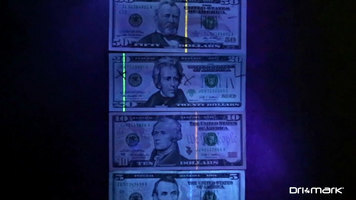 Counterfeit bills are a big deal to today’s foodservice operators. Learn how you can prevent these bills from ever entering your registers, in this informative video from Dri Mark.